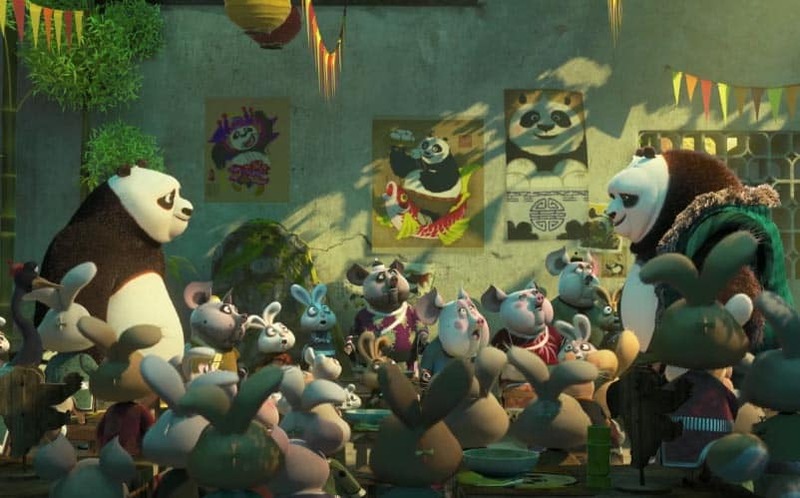 WATCH: Kung Fu Panda 3 Trailer - Po Meets Dad | Nerd Much? The first Kung Fu Panda 3 trailer has been released by Dreamworks today. The new Kung Fu Panda 3 trailer shows Po and his dad’s first meeting (how convenient, with Father’s Day coming this Sunday). The meeting is even more comical than you’d imagine, but we’ll let the teaser, which you can watch above, speak for itself. Interestingly enough, Po’s dad will be voiced by Bryan Cranston of Breaking Bad fame. This is the second major animated movie trailer we received so far this week, with us being blessed with our first look at another upcoming animated movie via The Secret Life of Pets trailer just yesterday. But we can’t help but wonder if Kung Fu Panda 3 can be different enough from its predecessors to make it worth the watch. Hopefully, DreamWorks can strike up some magic and make Jack Black funnier the third time around. The Kung Fu Panda 3 release date is set for January 29, 2016.